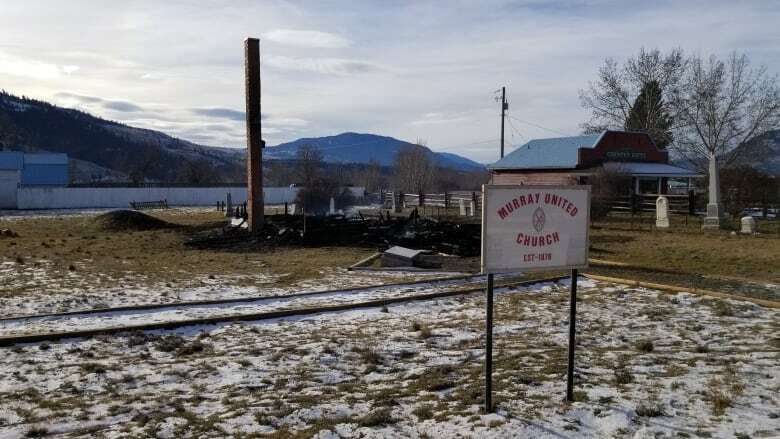 One of the churches burned down in the Merritt-area last week was of great historical significance to B.C., according to local historian Murphy Shewchuk. The Murray United Church was one of the province's oldest remaining wooden churches. It was built and founded by Rev. George Murray, a travelling minister who visited towns and communities all over B.C. 's Interior, Shewchuk told Daybreak Kamloops host Shelley Joyce. Murray arrived in the Nicola Valley in 1875 and built the church the following year. At the time, it was thought the church would be very important to the entire province, because there was talk of Merritt being the capital of B.C. "It was well away from any ocean attacks from Russia or anybody else that might be in the area," Shewchuk said. "That, of course, that didn't happen." Regular church services lasted for decades. Those ended in the 1950s, but the church still hosted special services, including its last on Christmas Eve last month. Shewchuk's family, along with more than 130 other people, filled the tiny church, which was heated by generators because the church had no power — just an uninstalled "fireplace of sorts." He said volunteers had done a lot of work to try to rehabilitate the church, including a new paint job and a combined gravestone for those buried at the church who didn't have gravestones there. In addition to the loss of the building, Shewchuk said records from the church were lost in the fire. "That was a real loss," he said. Shewchuk said it's uncertain whether any efforts can or will be made to rebuild the church. 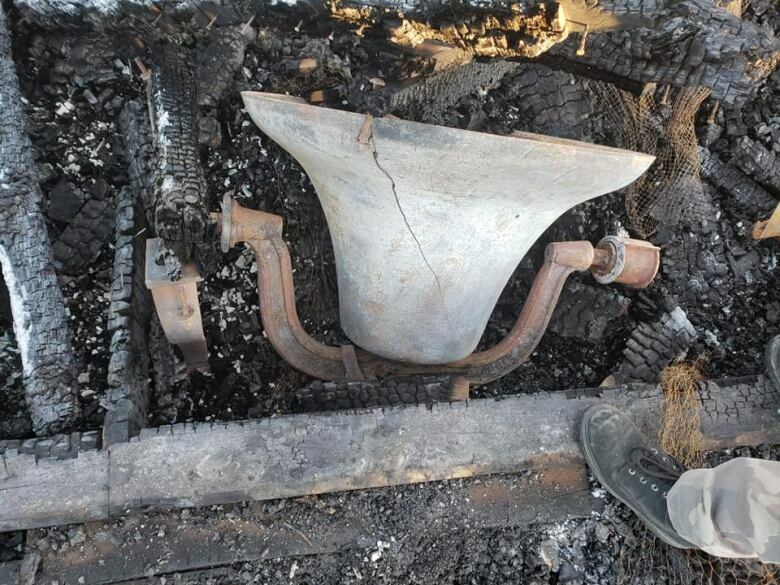 "There's nothing left of it aside from the bell and the chimney, though my understanding is that the bell may be salvageable," he said. 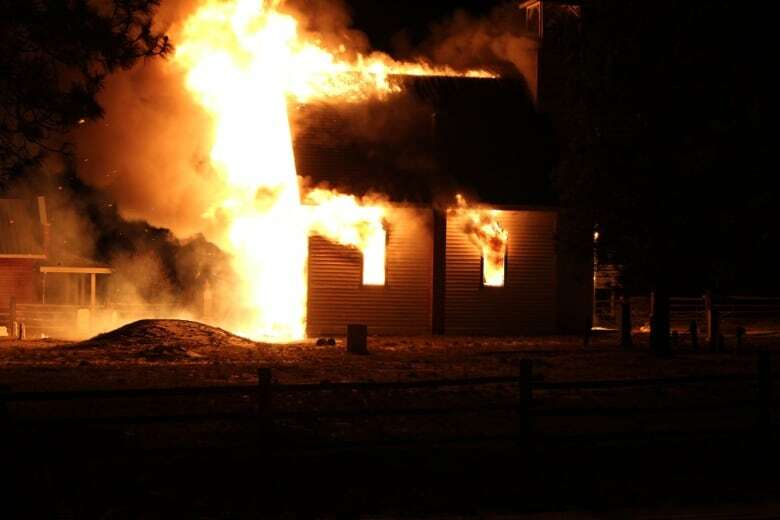 Police are still investigating the fire at the Murray United Church, and another one the same morning at the Crossroads Community Church. They are both considered suspicious.